Affordable homes and facilities designed, developed, and sustainably resourced to meet the needs of diverse communities. HDC is a nonprofit consulting group that works with mission-driven organizations to create and sustain affordable homes and human-service facilities. We offer project management, training, and technical services to support the short-term and long-term goals of our nonprofit and public partners. Getting ready to develop an affordable-housing or community-facility project? Need tools and strategies to manage the financial health of your housing assets? Seeking short-term financing for a development project that’s in the works? 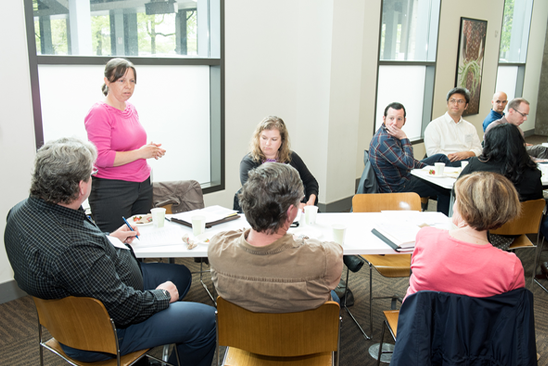 Working to implement housing policies, programs, and practices? At HDC, we believe everyone deserves a safe, affordable home, with access to resources that support well-being and create opportunity. 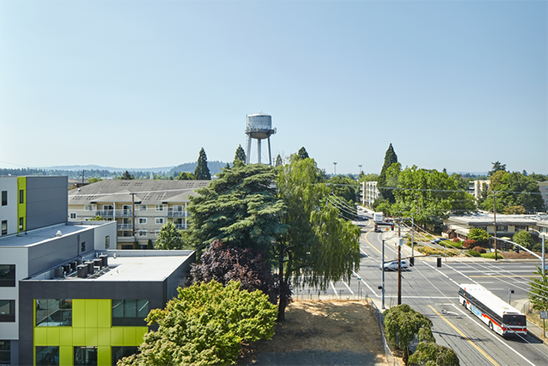 Since 1993, we have advanced this vision by partnering with organizations across Oregon and southwest Washington to develop needed homes and facilities and to improve systems for delivering affordable housing. Create and preserve 6,000 affordable homes for working families, seniors, and people with special needs. Advocate for workable policies to protect and reinvest in our existing affordable housing supply. 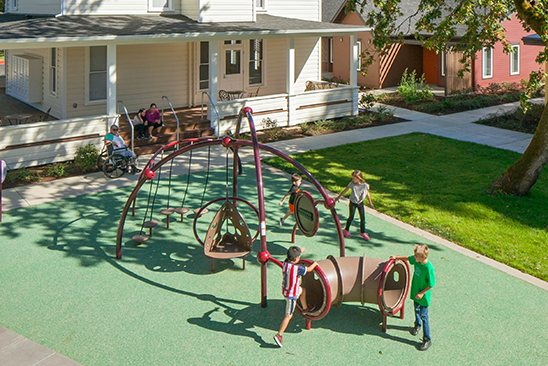 Use $2 million in low-interest loan capital to give housing and facilities developments early momentum. Implement strategies to financially strengthen housing portfolios serving thousands of households. Develop 300,000 square feet of facility space where people access essential community programs and services. Advance innovative practices to lower the capital cost and climate impact of affordable housing projects. 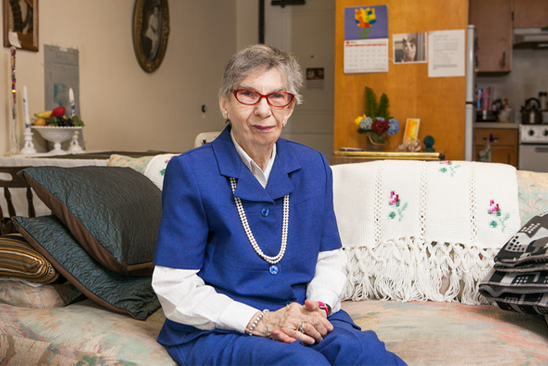 Our client needed to understand her affordable-housing portfolio’s future capital needs on an aggregate level. But her data was siloed in property-specific CNAs that didn’t speak a common language. Meyer Memorial Trust funds will support a new model—using modular construction, zero-energy design, and land-trust financing—to deliver affordable homeownership to rural Oregon. Can Modular Construction Make Housing Resources Stretch Farther? By building housing more efficiently, we can provide more affordable homes for people who need them. 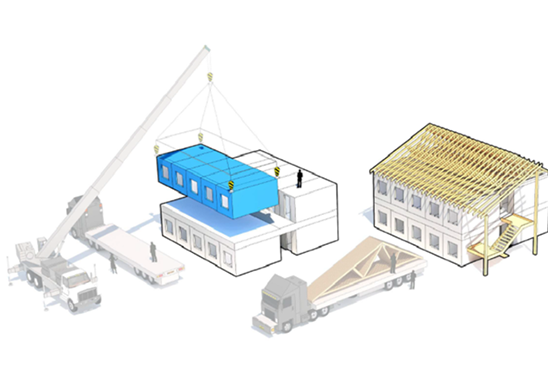 Can modular offsite construction help owners meet the challenge? While other industries have adopted factory-production methods to reduce cost and waste and to improve quality, the construction industry still produces buildings much as it did 100 years ago—with relatively little gain in efficiency. Compliance failures cause headaches and create serious risks. But effective compliance management can bring real financial benefits. That’s where a compliance chart comes in. New to modular? View this slide deck to get a quick course on navigating the modular construction process and to see some completed results. My colleagues at HDC and I are putting our voices behind the YES for Affordable Housing campaign, because we believe everyone in our region deserves a safe, affordable home. Building Asset Management Solutions, or BAMS, builds capacity across organizational teams to manage affordable housing portfolios for long-term financial and physical health. Have a question? A big idea? We'd love to hear from you.